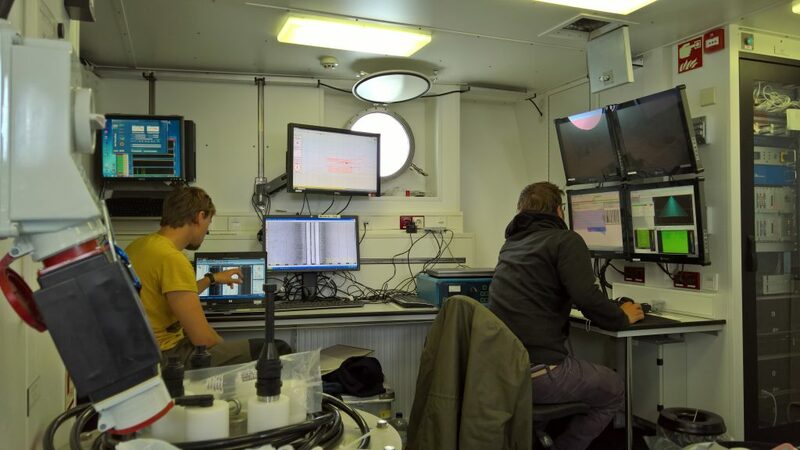 Subproject WA 5 focuses on repeatedly observing the environmental conditions of benthic habitats at selected extraction and nourishment sites near and at the Island of Sylt using sophisticated remote sensing and validation methods. 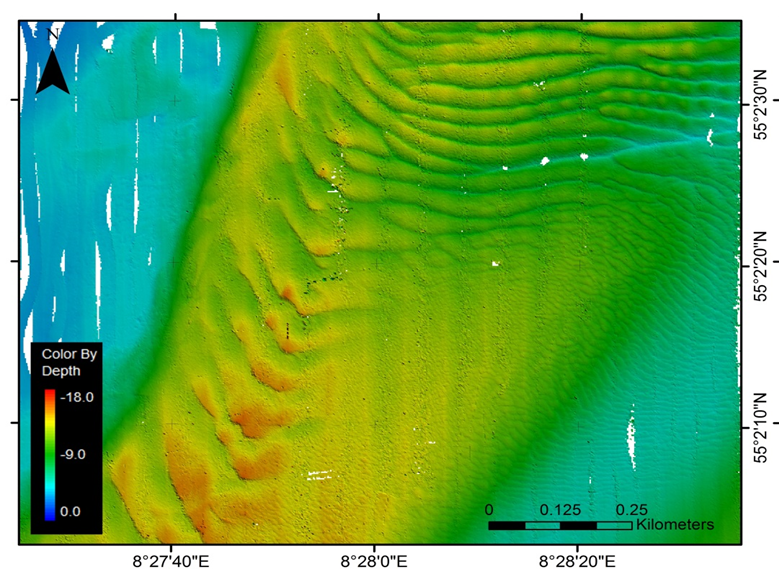 The measurements will provide detailed information on sediment distribution and seafloor morphology and are valuable for a further development of numerical models for coastal hydrodynamics and sediment transport. 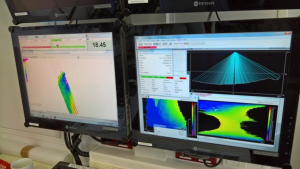 The essential aim of the subproject is to assess the level of sustainability and durability of beach nourishments as well as the impact of dredging and dumping of sediment on benthic habitats involving both, the sources of the material and the places of replenishment in equal measure. A further goal is to contribute to developments of a set of standardized observation and analysis tools to aid future management activities. Hence, this study is designed as a pilot project in the frame of ‘Wattenmeerstrategie 2100’ (MELUR-SH, 2015) in order to develop adaptive options for the Wadden Sea under climate change impact. The investigation is intended to serve as a first step towards the long-term goal of establishing an Integrated Coastal Zone Management (ICZM) and an Ecosystem Approach to Management (EAM) for shore nourishments.